The GistPro is a premium version of free Gist WordPress theme. This theme is a premium version of free "Gist" theme. 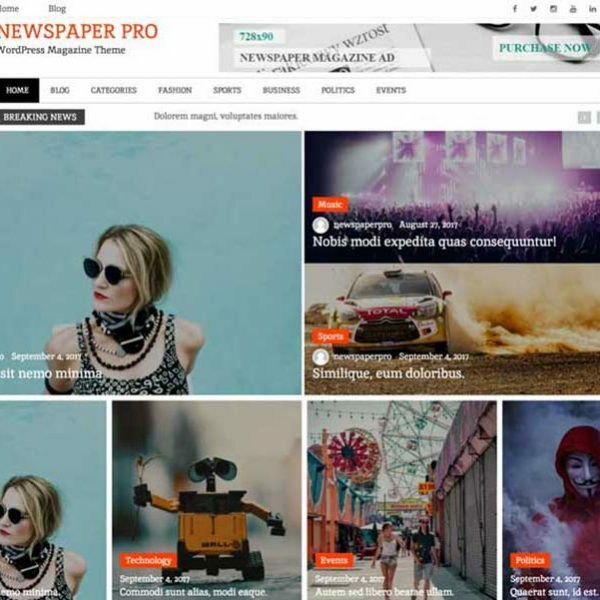 The GistPro is best ever crafted free WordPress theme for blog, news and magazine. 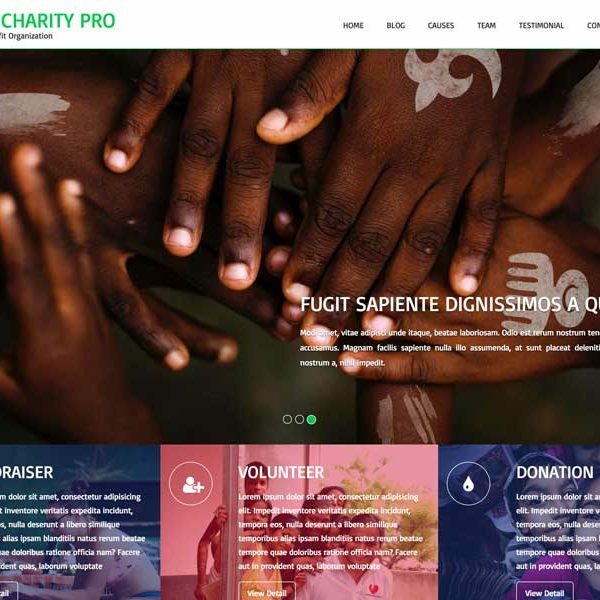 The GistPro is a simple, easy to use, modern and creative, user-friendly WordPress theme with typography, fonts and color options. The GistPro is the first theme developed by Candid Themes although this theme is meticulously developed by their experts’ team. It’s clean and minimal design, quality codes, responsive and mobile friendly design are best factors. 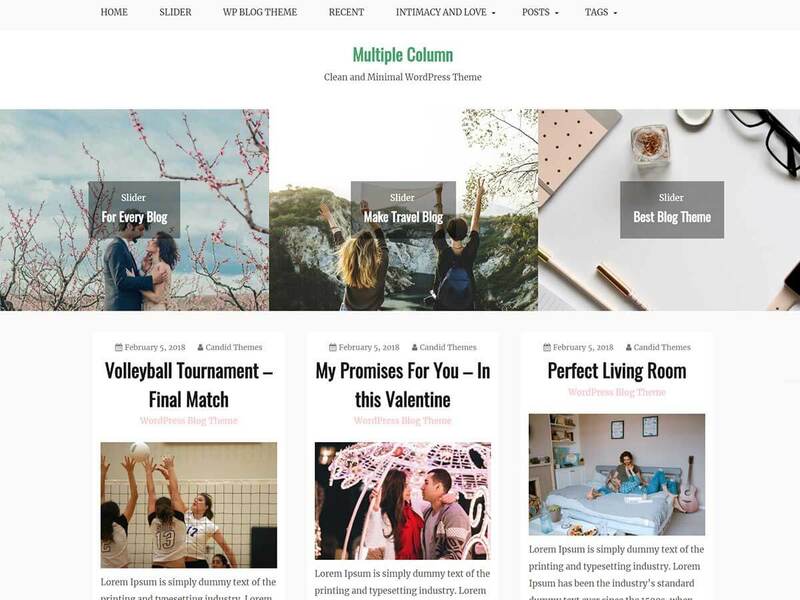 This theme comes with typography options, color options, pagination types, multiple blog page layout, sidebar options, breadcrumb, powered by text, copyright text options etc. Beside this, GistPro has featured image options, excerpt length options, related post options, custom widgets for an author, advertisement, popular post and featured post. Check this awesome theme today for your blog site, you will never look for the alternatives. Be the first to review “Gist – WordPress Theme” Click here to cancel reply.